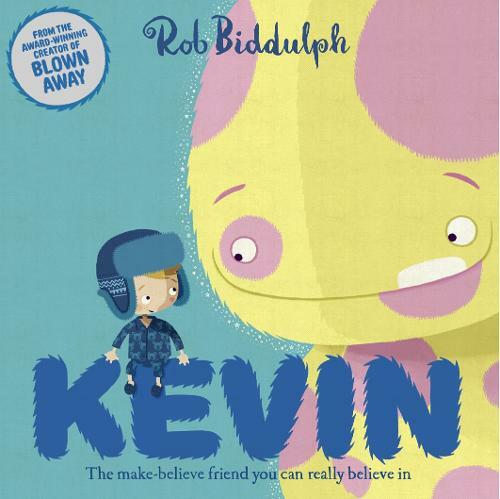 Come and join bestselling author/illustrator Rob Biddulph for a special doodle and story session! As part of our World Book Day celebrations, Rob will be joining us for a very special late-afternoon event for children aged 3 - 7! This is a free event, and tickets are free of charge - please book your ticket to avoid disappointment!